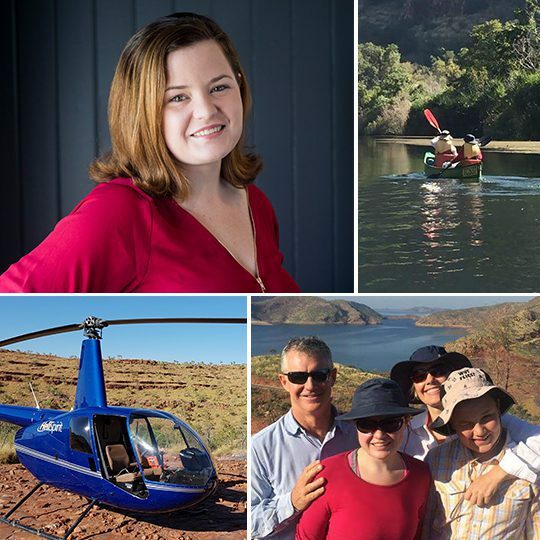 In her previous role Amy was an EA to the Managing Director of an Aviation company in remote Western Australia. As well being a general all around IT wizard, Amy has a diverse background in communication and project management. A natural fit for the Marketing team, Amy coordinates system data analytics and automatic workflows, as well as supporting digital media and communication.